4* Apart-Hotel, Cacela Velha, East Algarve. 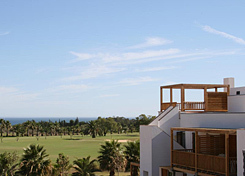 In a glorious golf course and sea-side setting at Cacela Velha on the Eastern Algarve, Robinsons Apartments boast 285 double rooms, apartments and studios all with bathroom, air-conditioning, TV, fridge, safe, telephone and hair-dryer. 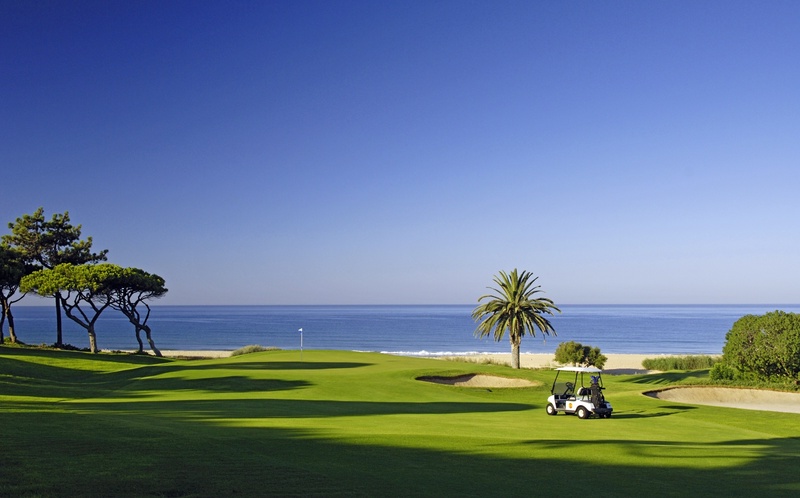 2 x 18 hole golf courses, 4 clay tennis courts, indoor and outdoor pools, beach volleyball courts, 5-a-side football pitches, bike hire. Well-Fit Spa with jacuzzi, sauna, steam room, massage, gymnasium and beauty treatment.